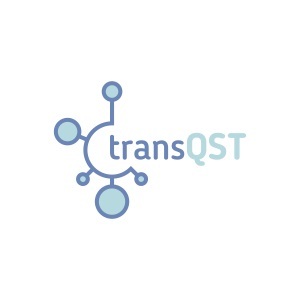 The TransQST project, launched in January 2017, aims to develop novel computational approaches using the best available data from the public and private domains to improve the assessment of drug candidates before undergoing clinical testing phase. TransQST work focuses on vital organs – liver, kidney, cardiovascular and gastrointestinal systems. 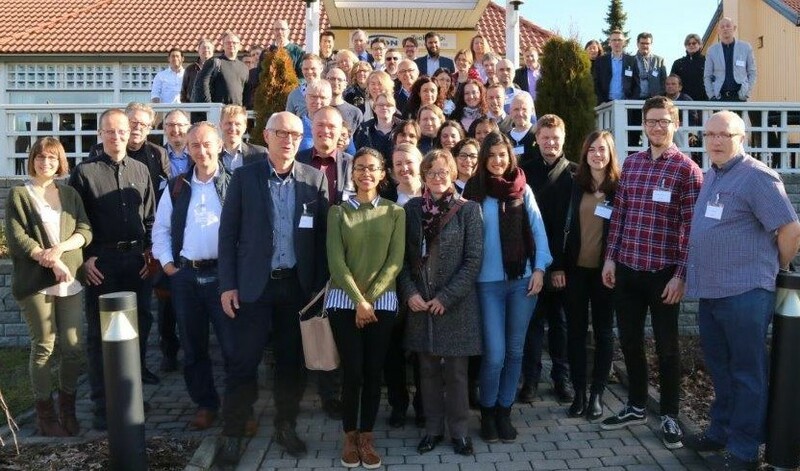 The first TransQST General Assembly meeting took place on the 25th and 26th of April 2018 in Vihti, Finland. The focus of the two-day meeting was on the last updates from work packages as well on establishing the roadmap for the Early Review of the project that will take place on the 14th of June 2018 in Brussels. On the second day, the eTRANSAFE project was presented by the academic coordinator Ferran Sanz. Both eTRANSAFE and TransQST are developing novel approaches in the Translational Safety Assessment field. Both consortia share twelve partners and there is a common interest to establish a collaboration that could highly benefit from the data and modelling approaches generated in both projects.